Alban Ceray (Born in January 30, 1945) is a French pornographic actor. His career spanned for over 30 years, from the golden age of the seventies to the early 2000s. He retired and now owns a restaurant in Bordeaux. 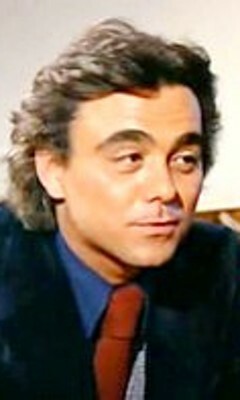 Younger, he shared a distant likeness with Bernard Pivot, which was used in some of his movies.